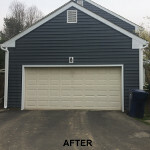 Love this new Blue Look!! 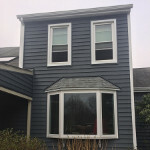 Windows Plus installed NEW Prodigy Siding, NEW Okna Windows, a NEW Okna Bay Window, Shutters & Gutters. 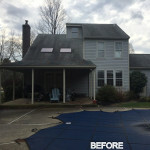 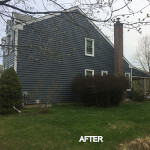 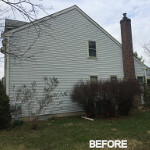 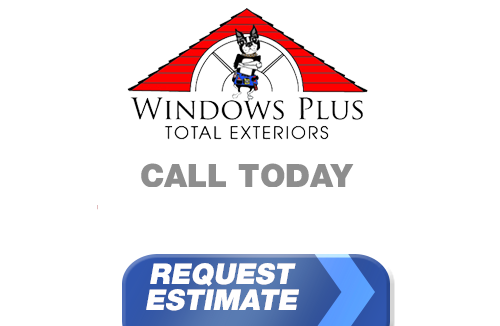 Call Windows Plus today for a FREE Estimate! 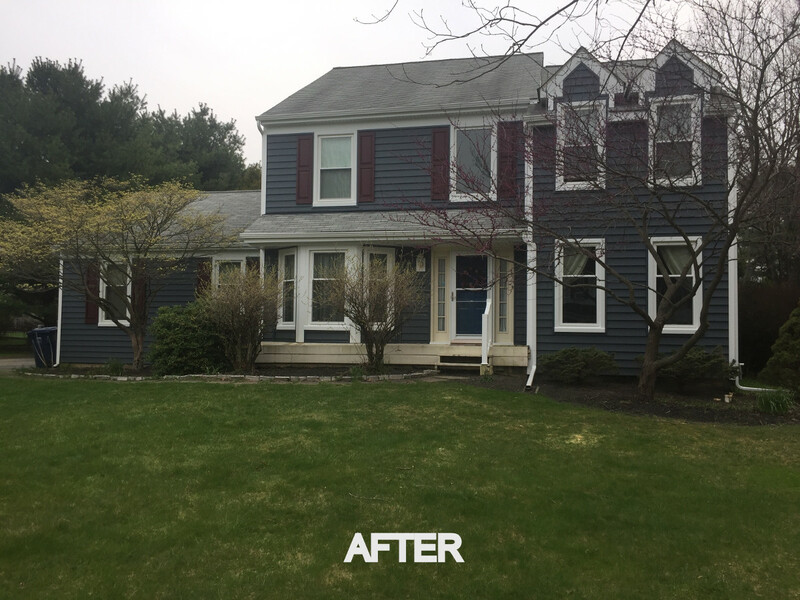 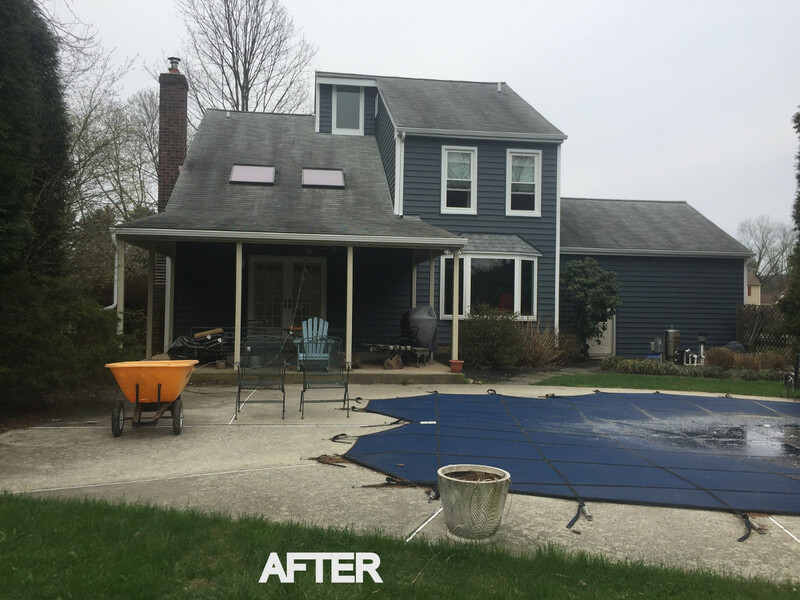 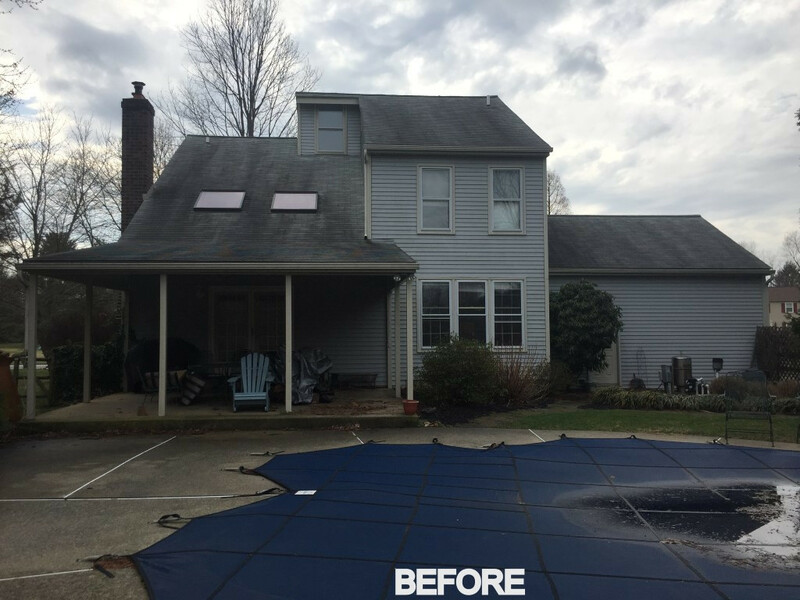 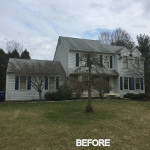 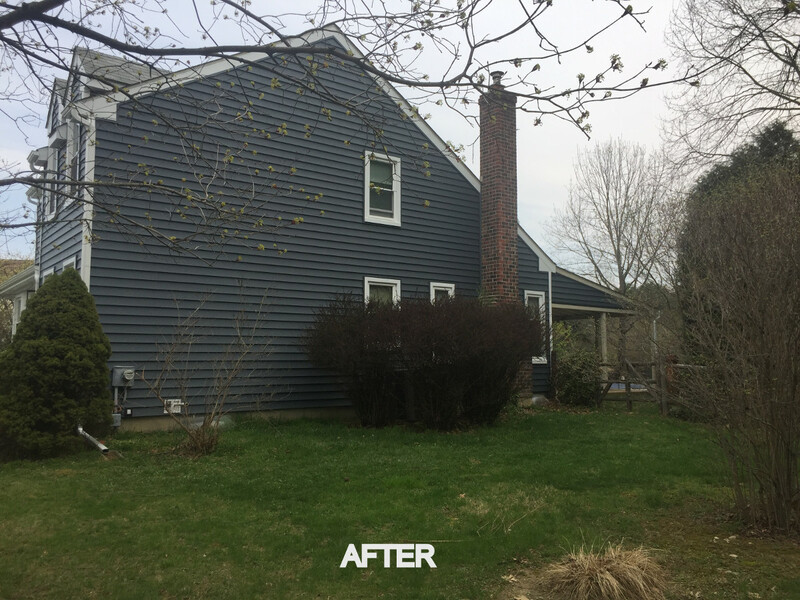 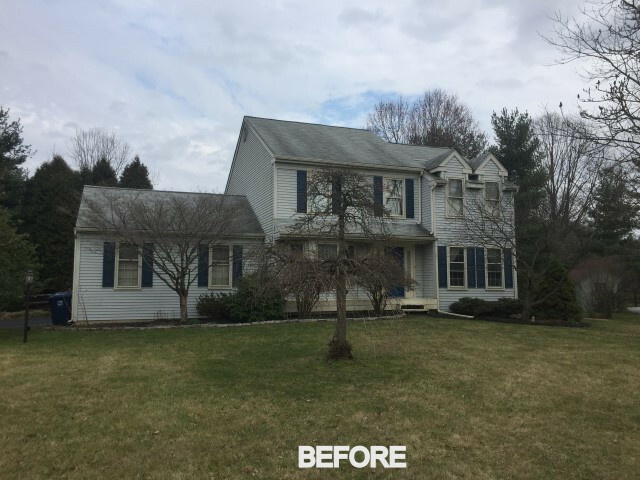 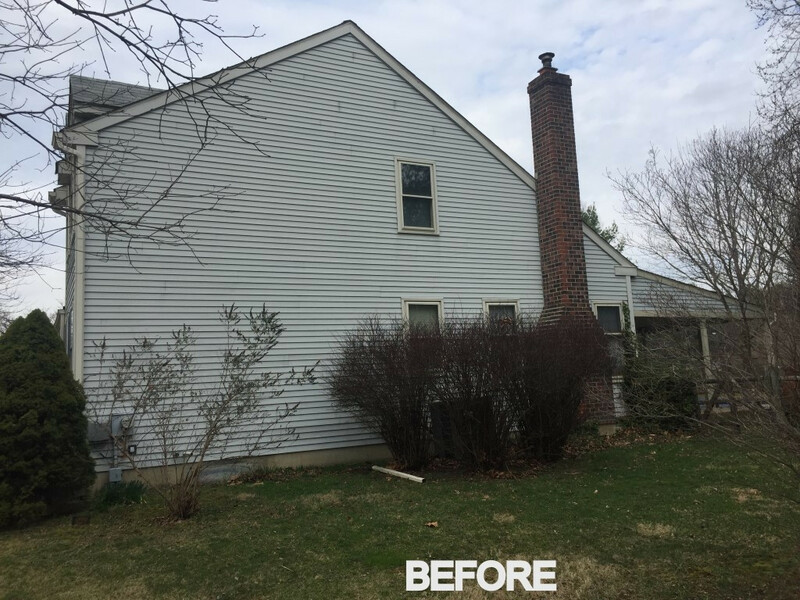 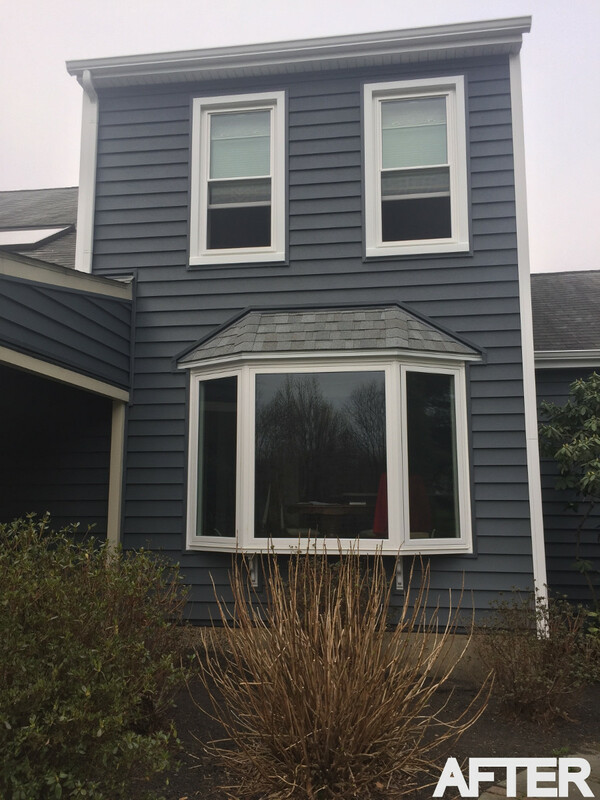 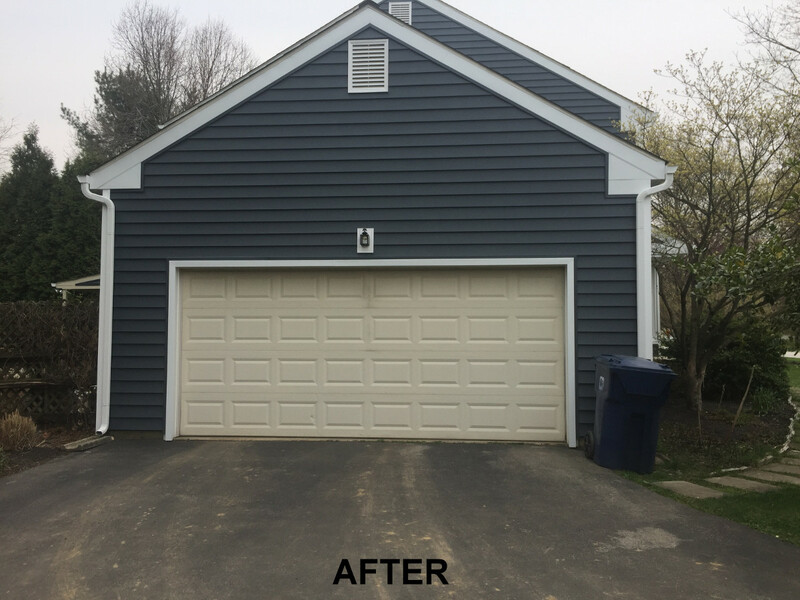 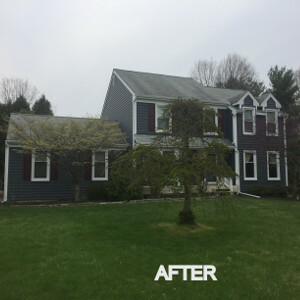 Our trusted Chester and Delaware County Siding Installers at Windows Plus recently finished this New Prodigy Siding & Okna Project installed in Malvern, PA.